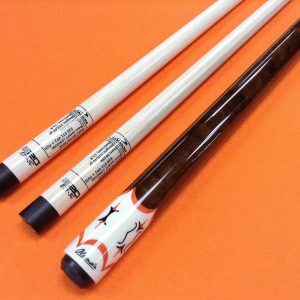 Home / Cues / ADAM CAROM CUE HELMSTETTER # 1 WITH 11.5 mm. PRO SHAFTS. * 11.5 mm. 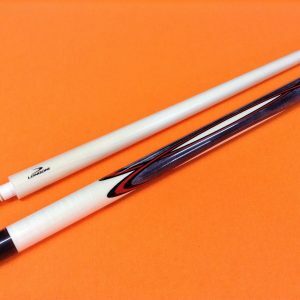 PRO SHAFTS.